ASTM weight sets include a complete group of test weights that can meet requirements for testing to ASTM standards. 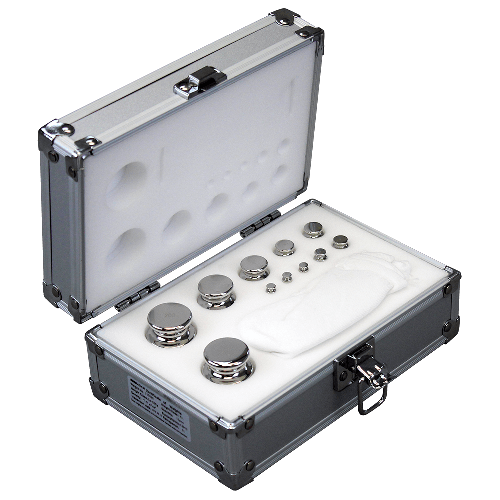 Class 1 and 2 weight sets provide a high level of accuracy and are ideal for calibrating analytical and precision balances. Class 4 weight sets offer a lower level of accuracy, but are affordable and ideal for calibrating compact portable balances and bench scales.